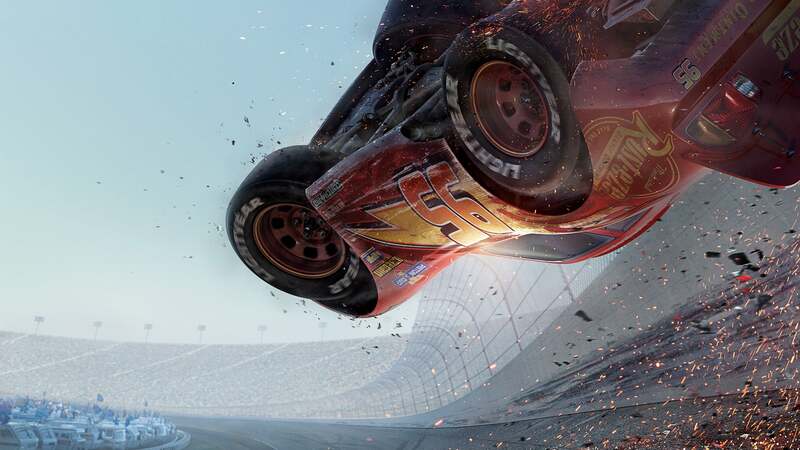 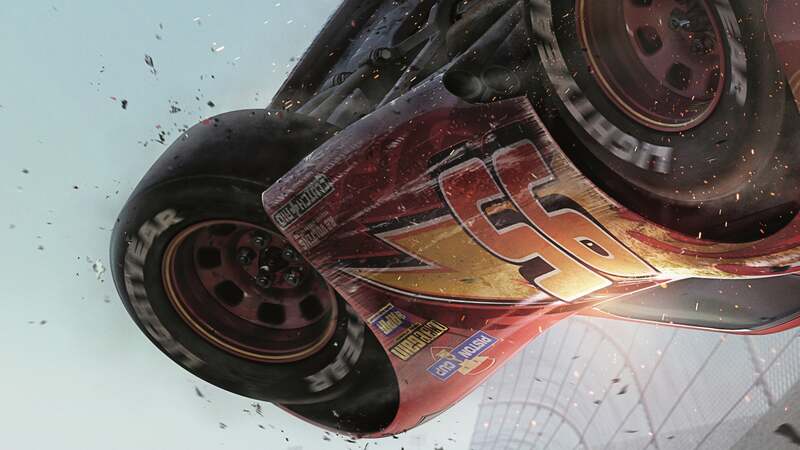 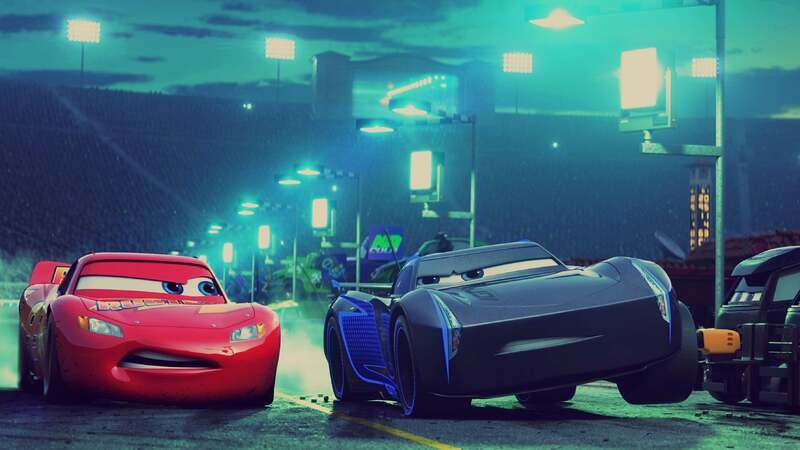 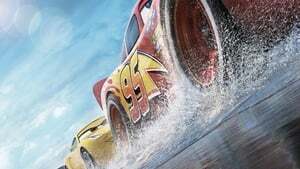 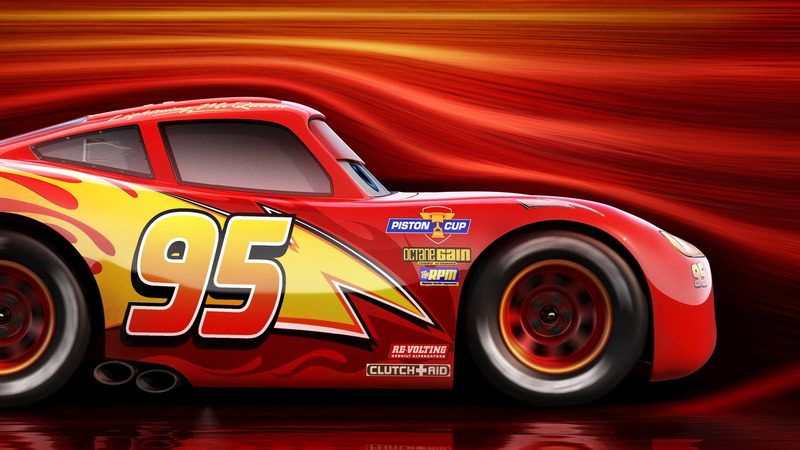 Lightning McQueen is happily winning all of his races until a new generation of high-tech racers are trained. 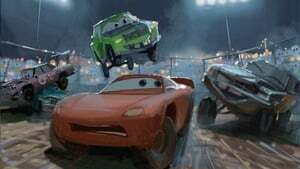 They all zoom past McQueen, leaving him fading behind. Jackson Storm, a new-gen, wins four times in a row as McQueen pushes himself too hard and crashes. In order to get back on the race track, he needs training from a young racing technician at the Rust-eze Racing Center, Cruz Ramirez. 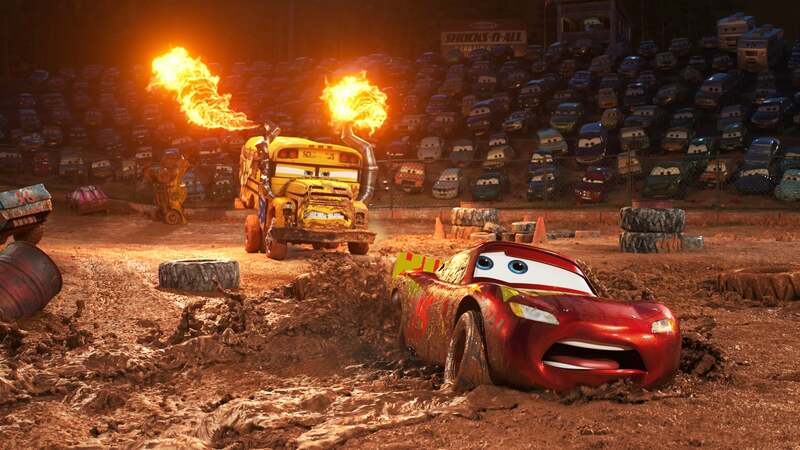 Cruz and Smokey Yunick, the former engineer for the Fabulous Hudson Hornet, help McQueen best they can. 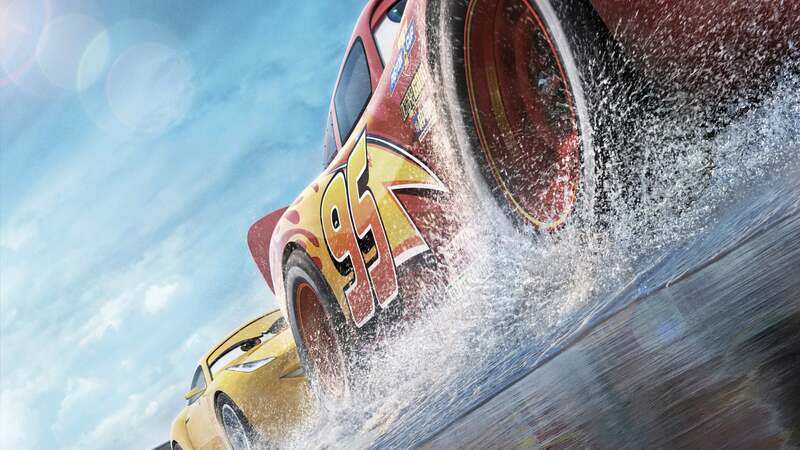 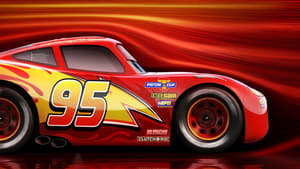 With cheering from Mater, Luigi, Guido, and Sally, McQueen could possibly beat Storm in the Florida 500 by learning a few tricks from the history of the Fabulous Hudson Hornet.